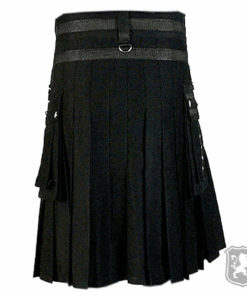 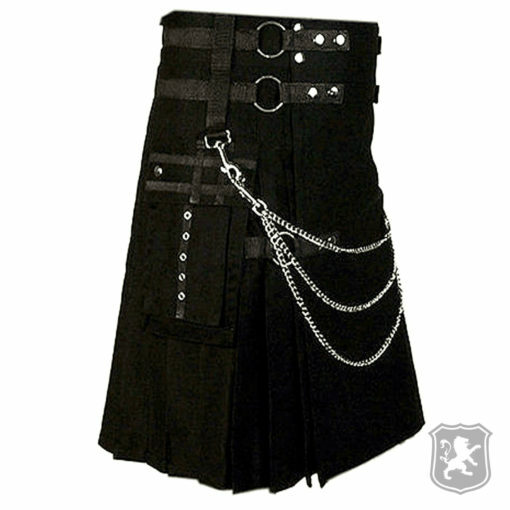 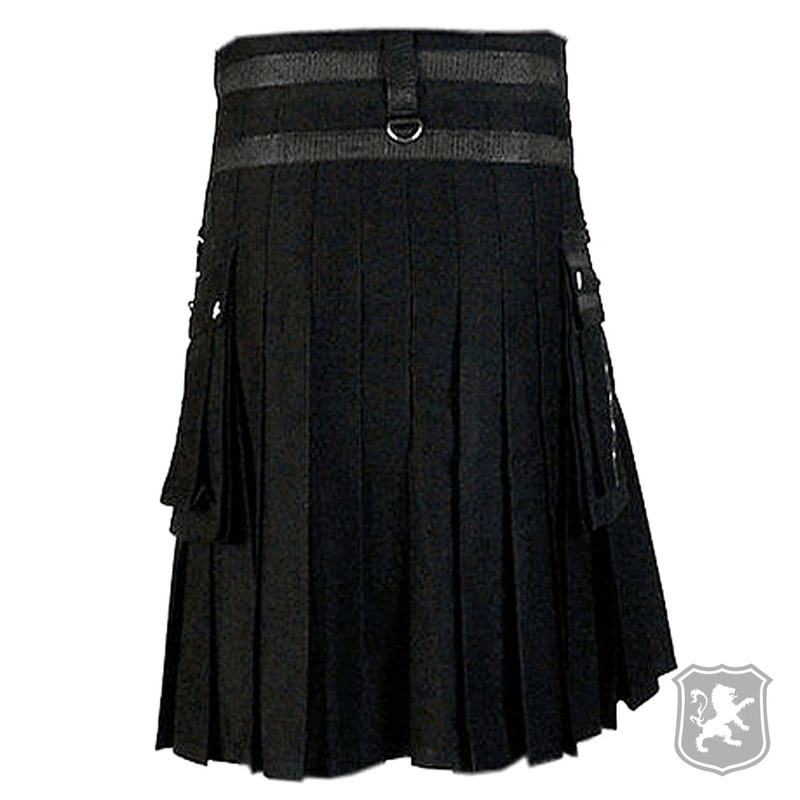 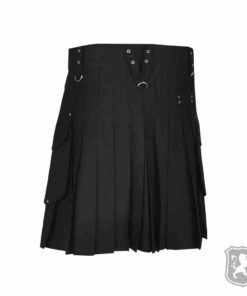 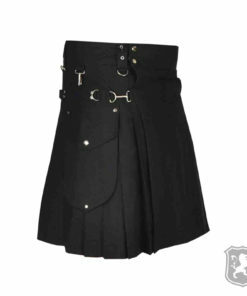 The Black Utility Kilt With Chains is the kilt that can be worn as formal or casual. 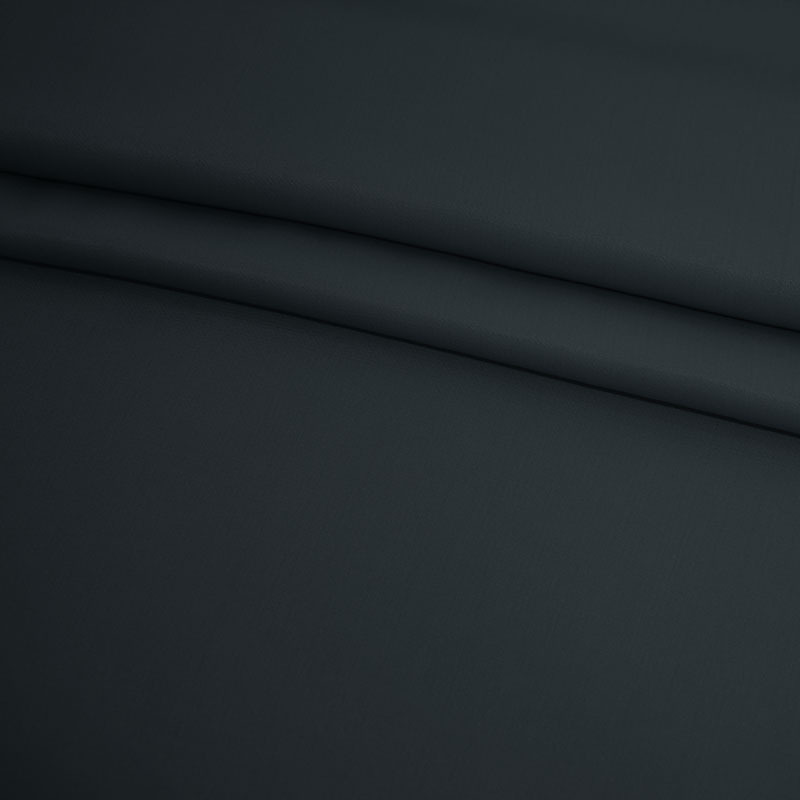 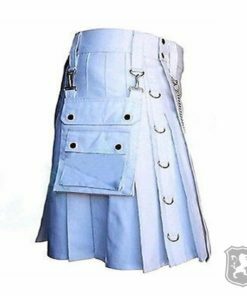 It has two flap pockets on each of its side and it has high quality durable material that won’t let you down under any circumstances. 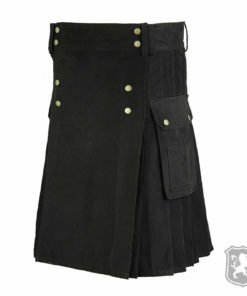 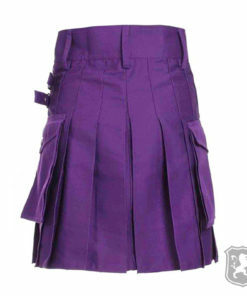 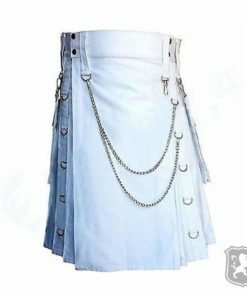 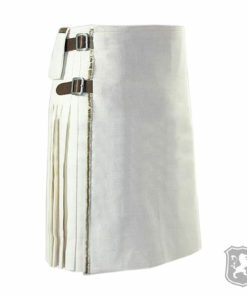 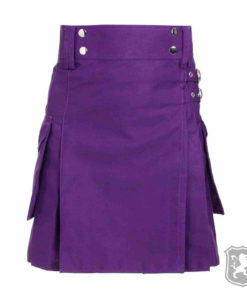 On the front of the kilt, you will see the Apron that is detachable and can be exchanged with different ones. 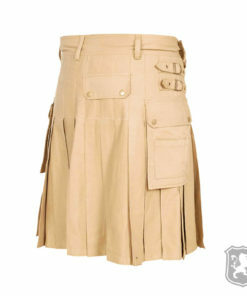 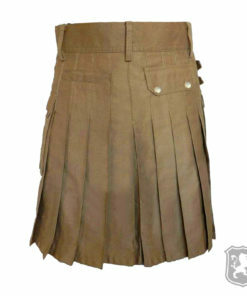 There are three straps on each side of the kilt with buttons added for decoration purposes. 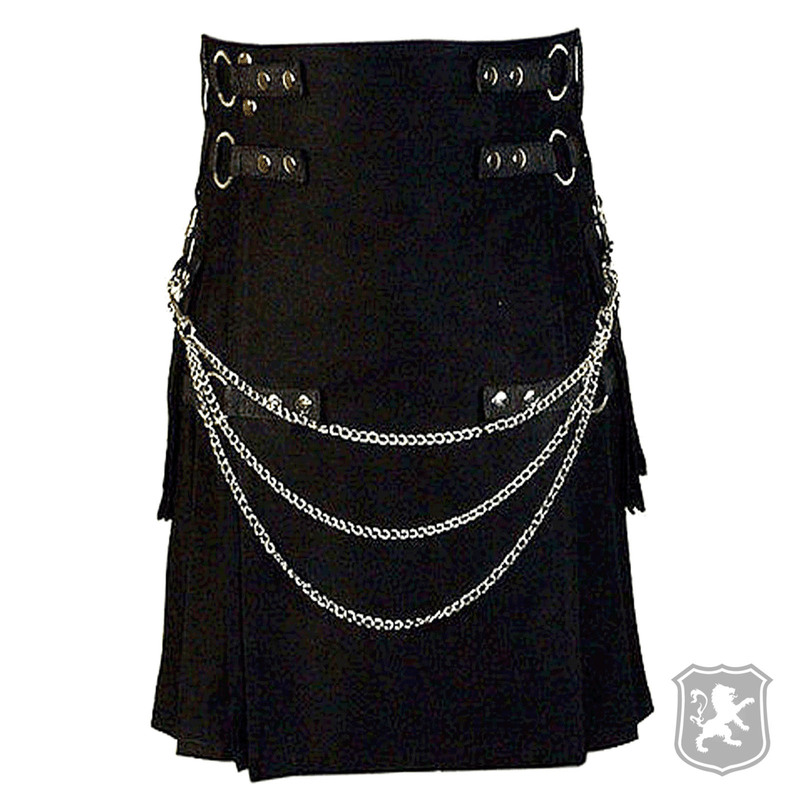 There are also three chrome chains that can be hooked using the straps. 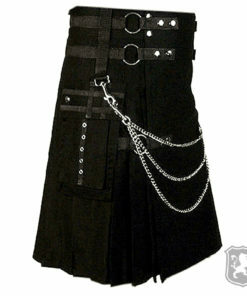 These chains increase the beauty of the kilt. 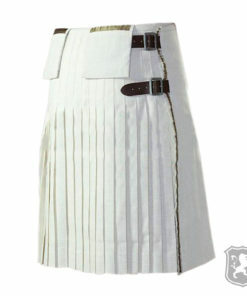 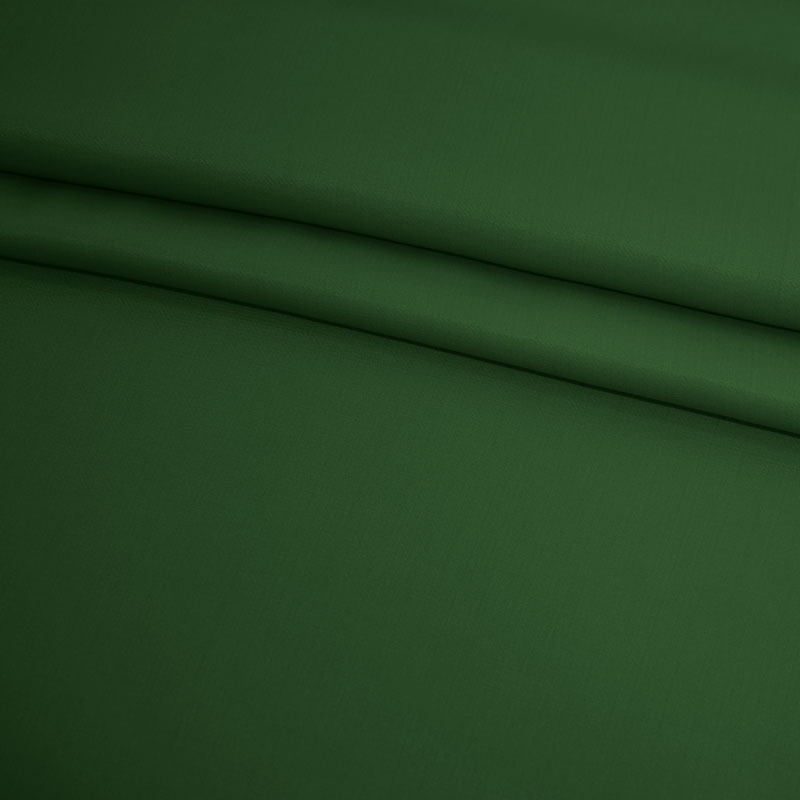 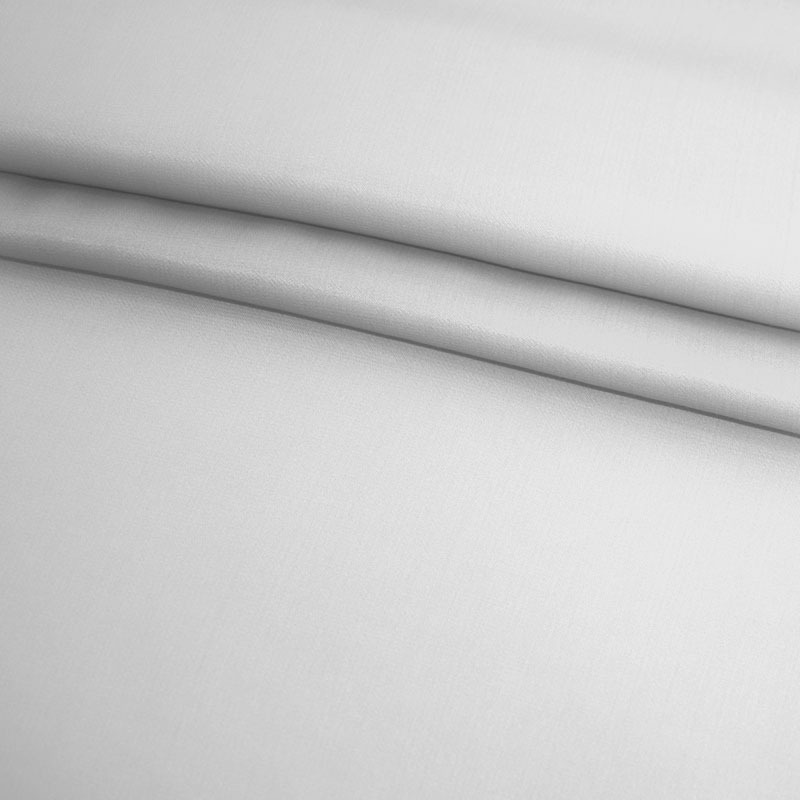 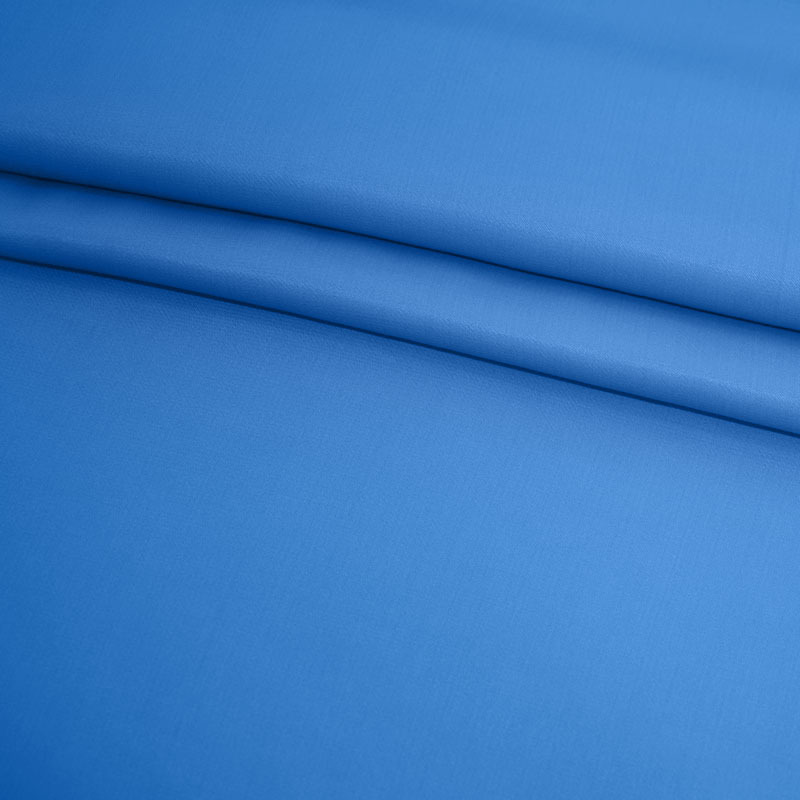 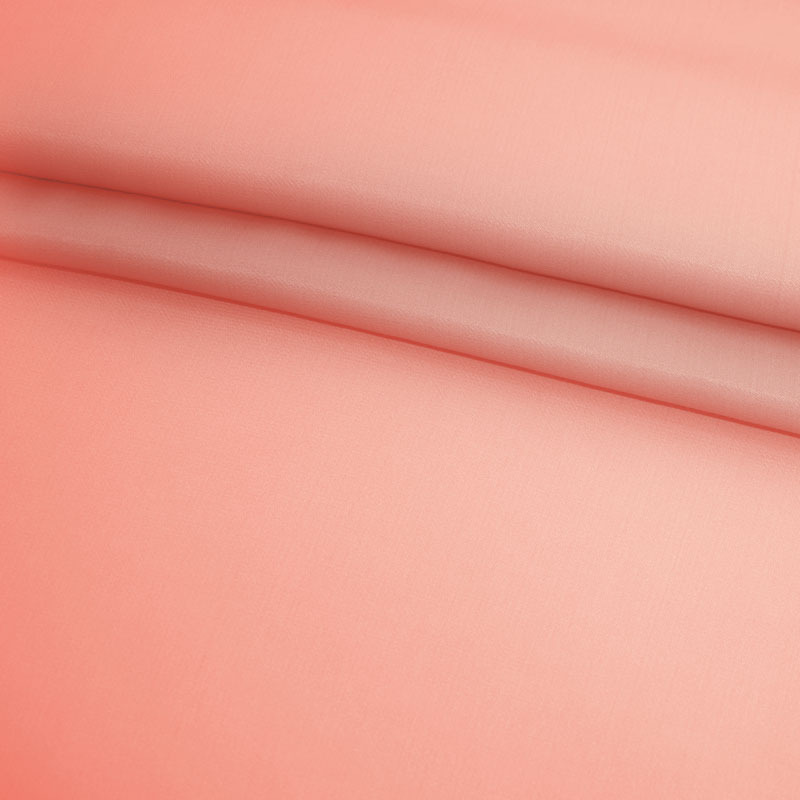 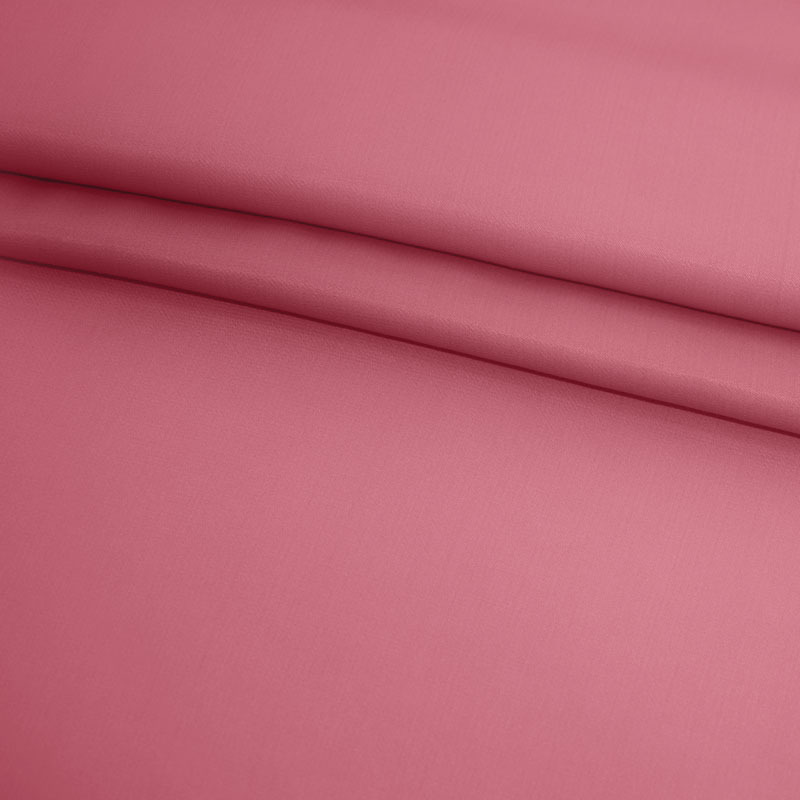 The pleats are sewn about 2.5 inches deep. 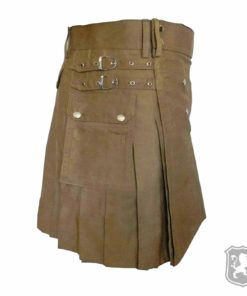 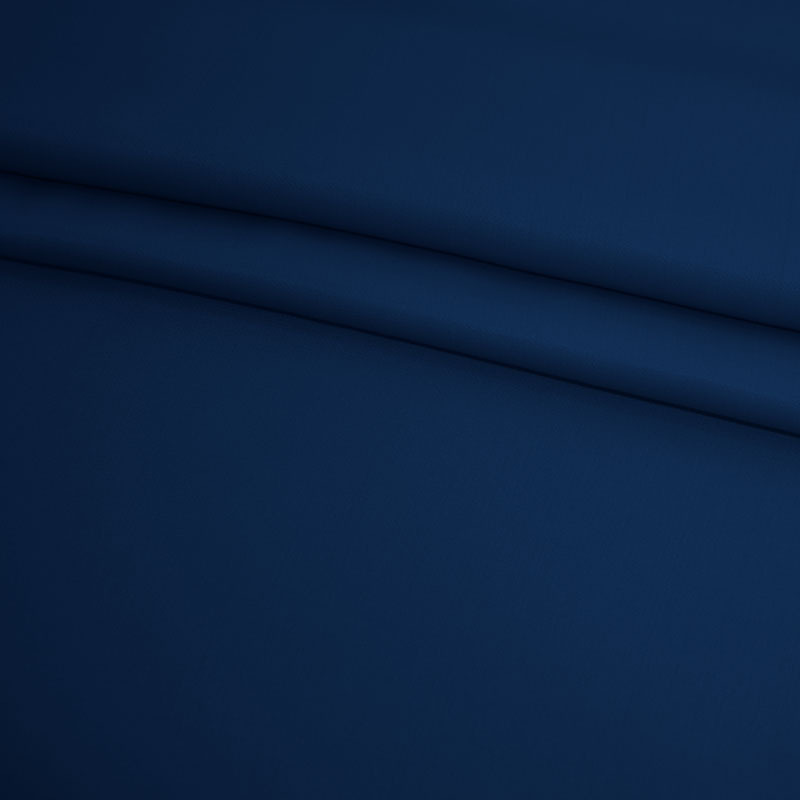 Though, that is totally customizable according to the needs of our customer. 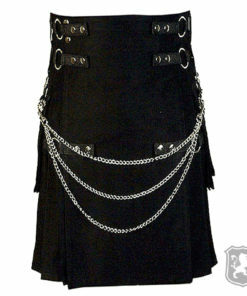 I received it yesterday and I like it a lot, it looks really nice and is comfortable as well.